Mako wetsuits were the choice of 14 Olympians in London 2012 including gold medallist Nicola Spirig and David Hauss 4th. The wetsuits are designed by Olympian Jess Harrison so the importance of performance is everything. 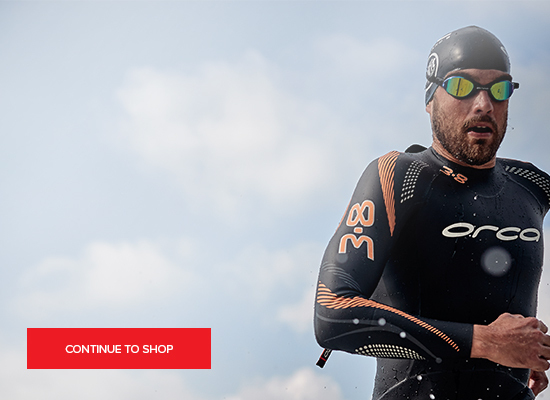 These wetsuits are fast whatever level you are! Named after a shark, Mako arrives in the UK basking in the Nicola Sprigg wearing the Mako B-First to glory at the Olympics in Hyde Park. The B First is second in the Mako range, the Top of the range wetsuit is the Xtreme. Mako are an organic swimming and triathlon brand founded in 2009 by triathlon age grouper Jérémie Chapon. The quest for finding the combination of a well fittingwetsuit that uses the best available material technologies was the reason Mako was born. Jérémie quickly partnered with co-owner, GB turned French double Olympian pro triathlete Jess Harrison to create a wetsuit with a secret recipe. Ignoring all other brand wetsuit patterns they designed the unique Mako wetsuits cut from scratch. Testing and gathering feedback from the pro field and age group scene has resulted in the exceptionally fast current models available. The testing and time trialling of the prototype suits is what in the most part led Mako to become the choice of Nicola Spirig the Olympic Champion and 13 others for London 2012. Mako is maintaining its position as the fastest wetsuit available by continual feedback and improvement from Elite atheletes.